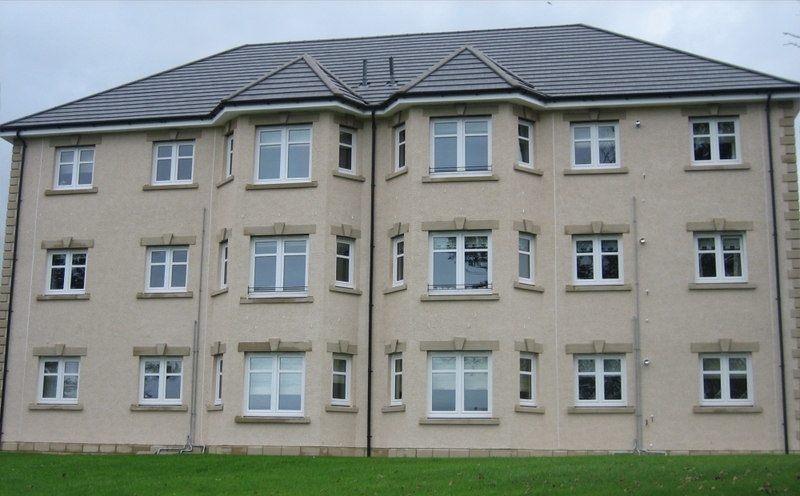 James Walker & Son are experts in Public House refurbishments, we pride ourselves on excellent standard and quality workmanship. 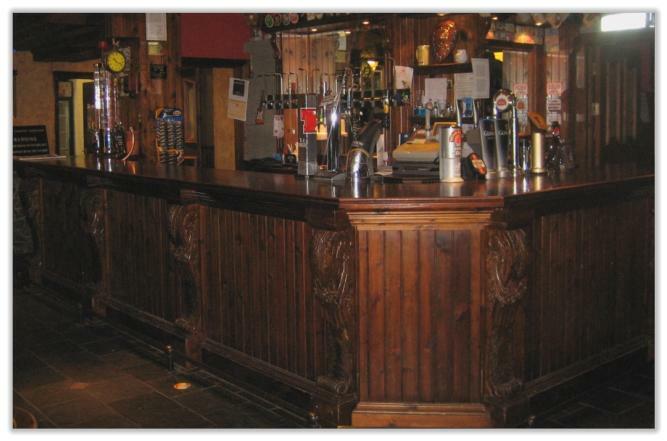 Our woodwork interior and bar decoration is second to none in Ayrshire. Our company can also fit out new industrial kitchens to existing Public Houses which enables you to compete within this highly competitive industry. Our fully equipped workshop enables us to manufacture new bespoke bars, doors & frames, screens, table tops, wall panels, dado rails and skirting’s. With our wealth experience in bar refurbishmemt and design James Walker & Son can help with your ideas, we can present you with the most competitive quotation, work to precise time schedules to ensure your new refurbishment is of the highest quality and ready for your launch date.